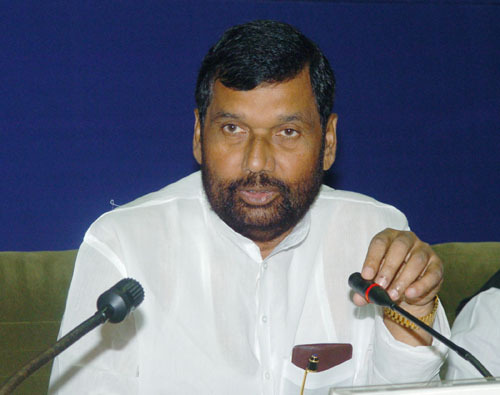 Ram Vilas Paswan: Union Minister of Food and Consumer Affairs, Ram Vilas Paswan, revealed on tweeter that the ministry is receiving various complaints on different prices charged for packaged water in different places. Many grievances were lodged about companies which the printed prices higher than the MRP at places like hotel and airports. 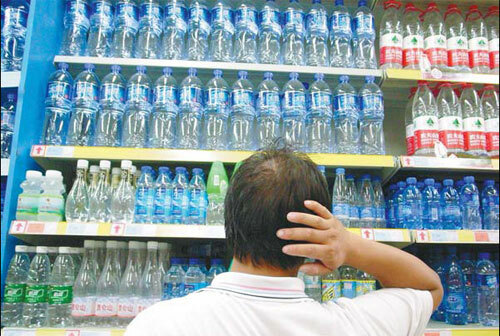 The ministry has sought an explanation from such companies for their offences, “Mineral water bottle will be available at the same rate at airports, hotels and malls,” he tweeted. It has been directed that the selling price should be standardised across airports, hotels, malls, and any other retail outlets. Strong action (jail or penalty) will be taken against the seller at airports, restaurants, multiplexes who would sell packaged water and cold drink more than the maximum retail price (MRP). Section 36 of Legal Metrology Act states anyone involved in the sales, distribution or delivery of any pre-packaged commodity that does not conform to the declarations on the package is punishable by law with a fine of up to Rs. 25,000 for the first offence. The fine for the second offence can go up to Rs. 50,000. Further, subsequent offences will be penalised with fines up to Rs one lakh, or one-year imprisonment, or both. Paswan stated, “Consumers need to be more aware and file complaints. If there is no complaint, how can we take action?” Emphasising the point further, he also indicated out the Rs 5, 00000 fine imposed on a multiplex in 2016, by Apex Consumer Commission, NCDRC (National Consumer Disputes Redressal Commission). Officials of consumer Affairs Ministry have also appealed people to lodge their grievances as more options are available to register complaints. Officials have also suggested people keep receipts of their purchases, as a proof for filing a complaint assuring strict action against offenders.